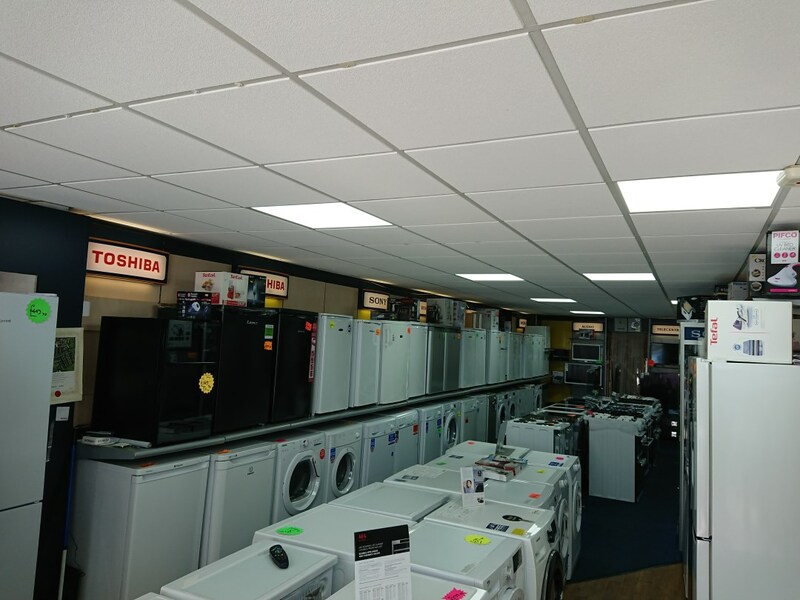 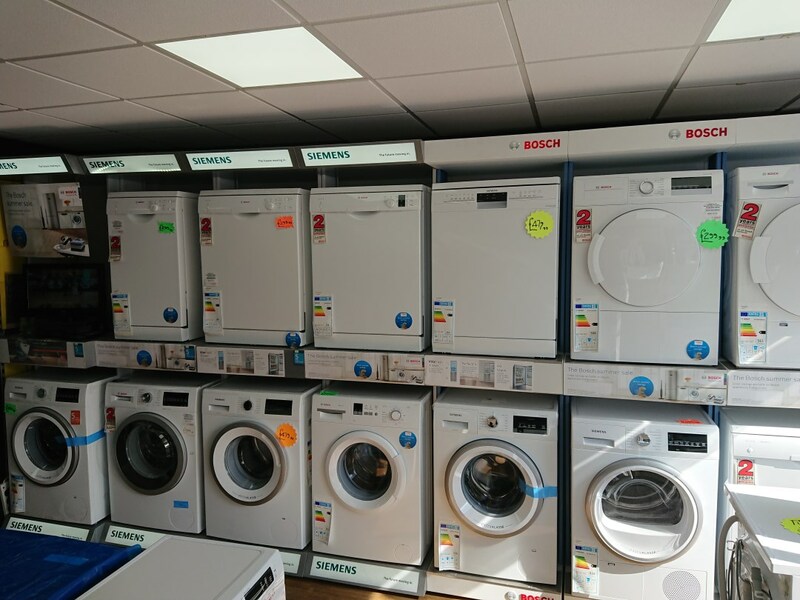 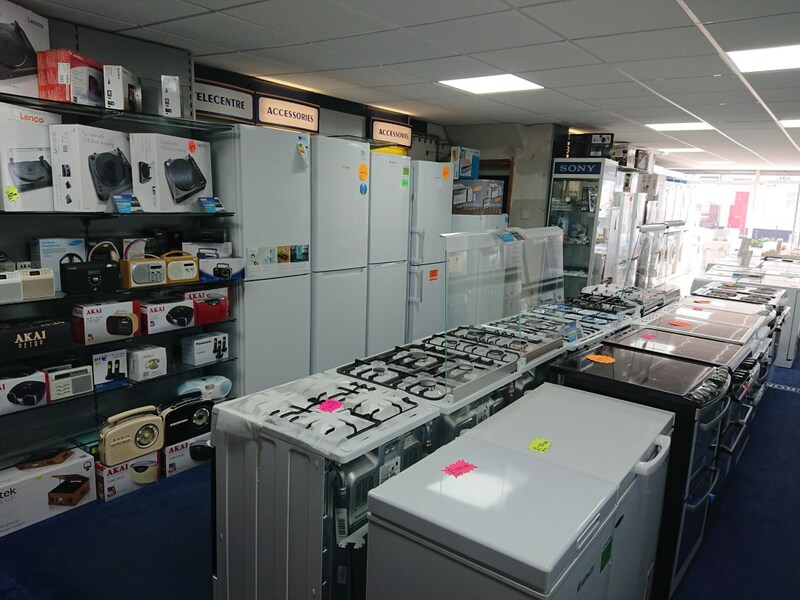 Retailer of TV, audio, domestic appliances, washing machines, refrigerators, dishwashers, cookers and vacuum cleaners. 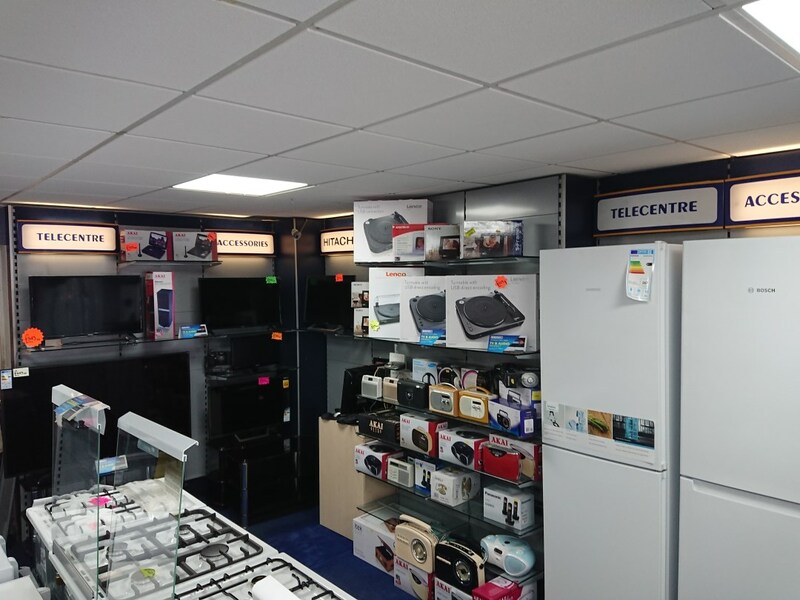 We also repair and service goods. 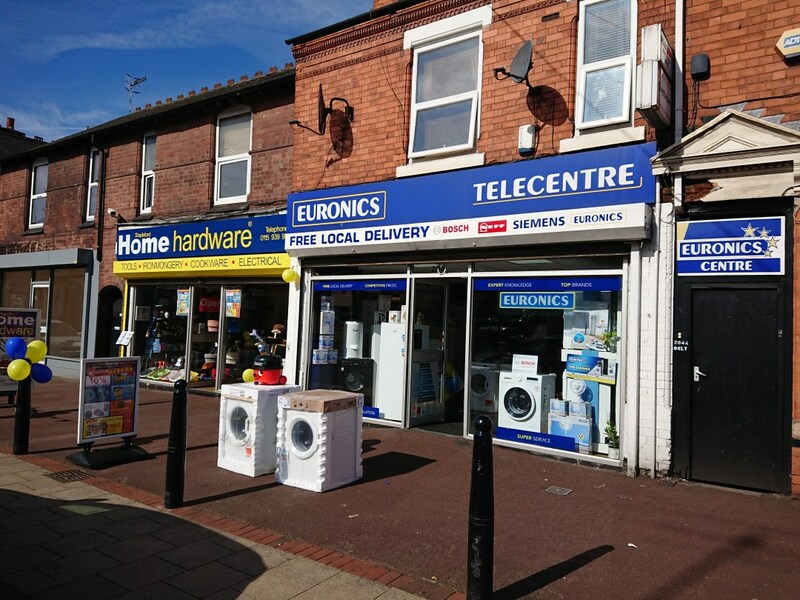 Premises now adjoined to Stapleford Home Hardware.